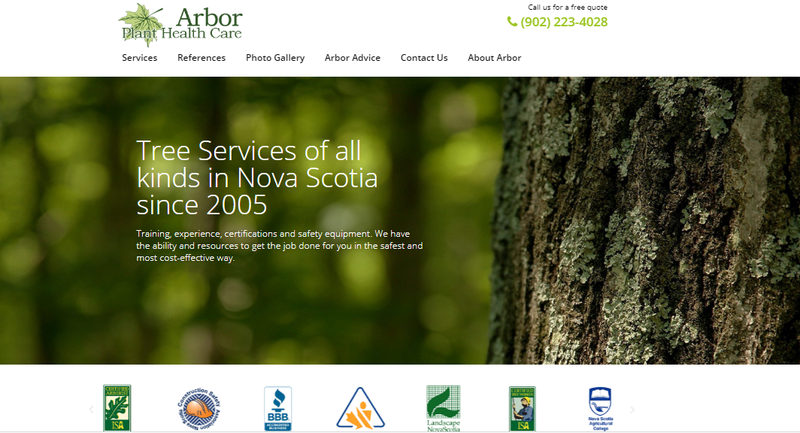 This website is to present Plant Healthcare services in Novascotia, Canada. Visitors can explores details about the services, understand them more from photo galleries, customer references… or simply get advised about caring for trees and shrubs. The website is a quick customisation from WordPress platform, with a combination of Astra theme, Elementor tool and additional plug-ins to actually create look and feel, features and contents for the website. The website remains “portable” and “upgrade-able” without worrying about “custom coding”.